In reality, the mod doesn’t seem all that complicated. 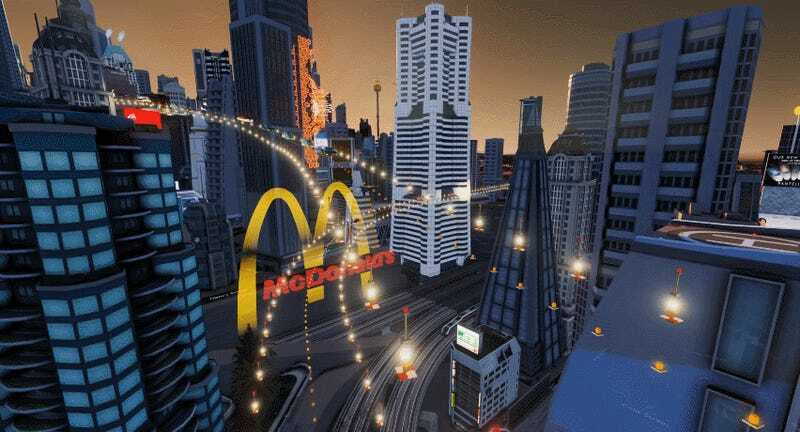 Created by originalbassbass, the basic idea seems to be that these are invisible, elevated roads with lights on them. On face, that’s nothing special, but as you can see in the video above, designing a city around these sky roads really does make for something that defies the normal look of most Skylines creations.